Have you seen Philip speak? Leave a review. Dubbed “The Marketing Guru” and “The Most Influential Marketer of All Time,” Dr. Philip Kotler has secured standing as one of the great business thinkers of the past century. 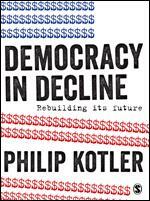 While academic communities, governments, and organizations around the world frequently seek his insights and expertise on marketing, Dr. Kotler’s most recent work focuses on how trends and features of our capitalist system are damaging our economy and our democracy. His latest books Confronting Capitalism and Democracy in Decline provide in-depth treatments of the problems threatening these two systems along with feasible solutions to restore the health and welfare to both. Dr. Kotler is the S.C. Johnson & Son Distinguished Professor of International Marketing at the Northwestern University Kellogg Graduate School of Management in Chicago. He has the distinction of having studied under leading economists from strikingly different schools of thought: Milton Friedman, who backed free market economic systems and Paul Samuelson and Robert Solow, who advocated the Keynesian system. Dr. Kotler has been more influential than any other scholar in promoting the importance of marketing, its role in affecting demand and creating lifestyles, and its extension to causes, ideas, persons, and places. 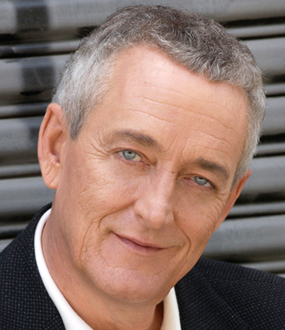 He has developed numerous new concepts in the field of marketing and published over 150 articles and 59 books. His book, Marketing Management, is the world’s most widely used graduate level textbook in marketing. He is largely responsible for Kellogg’s reputation as one of the world’s top business schools and the main reason its marketing program is considered second to none. 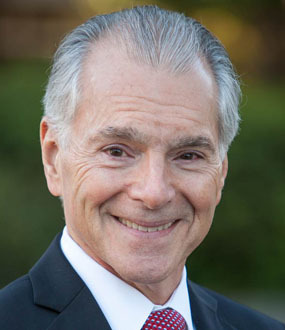 In addition, Dr. Kotler has published more than one hundred articles in leading journals, including the Harvard Business Review, Sloan Management Review, Business Horizons, California Management Review, and the Journal of Marketing. 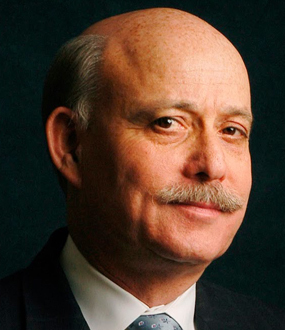 Dr. Kotler presents continuing seminars on leading marketing concepts and developments to companies and organizations in the U.S., Europe and Asia. Upcoming speaking locations are listed here. 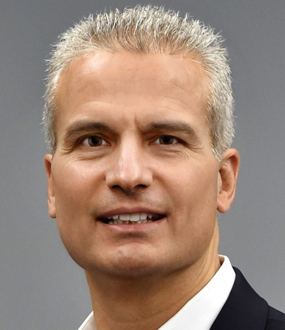 He participates in KMG client projects and has consulted to many major U.S. and foreign companies – including IBM, Michelin, Bank of America, Merck, General Electric, Honeywell, and Motorola – in the areas of marketing strategy and planning, marketing organization, and international marketing. The "inventor of modern marketing," Dr. Philip Kotler discusses how our unchecked capitalism will implode if we do not make some much needed changes. From back-breaking student debt to the elimination of jobs, there are numerous reasons that more people today have less money to spend, which ultimately contributes to the economic slowdown. Dr. Kotler presents quite the opposite of "Trickle Down Economics," suggesting that a redistribution of wealth from senior management to lower ranking employees coupled with higher tax rates for millionaires and billionaires would help our economy by boosting the spending power of the significant portion of the population stuck at the bottom of the socioeconomic pyramid. "Every poor person is a future consumer," he points out. On a deeper level, he recommends that in order to more accurately assess how well we're doing as a nation, we should turn our attention to measuring wellbeing as oppose to just our economic performance. "The GDP goes up when you make more ammunition, when you sell more guns, when people smoke more," Dr. Kotler illustrates. "Good and bad things make up the GDP. To know how well we're really doing, we need a wellbeing index." 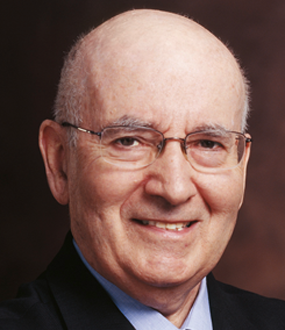 Philip Kotler, Marketing Authority: Keynote Conversation, What's Ailing Capitalism? Philip Kotler American Marketing Association’s first “Leader in Marketing Thought"
With more than 50 years under his belt researching and speaking on marketing, economics, and intertwining fields, it is nearly impossible to find a speaker that matches Philip Kotler’s authority and experience. Dr. Kotler delivers straightforward advice to companies, educational institutions, and governments on how they can apply sound economic and marketing science principles to increase their competitiveness and the wellbeing of society. His in-depth treatment of economic, political, and marketing systems urges audiences to think and discuss more deeply about how our world works and take an active part in pushing it towards a better state. Marketing principles are only as effective as the people who apply them. Kotler Institute combines its expertise in marketing with an expertise in training. He works with clients to develop training programs that are tailored specifically to their unique needs in order to deliver a high quality program that is practical, relevant and is designed to deliver meaningful results. Companies today want to apply more business discipline to developing and evaluating their marketing personnel. In response, Kotler Marketing Group works with clients to define and develop marketing competencies customized to their business and organizational needs. Job Performance: What are the specific skills that marketing personnel need to be successful? How do these skills vary across businesses, job functions and grade levels? Career Development: What marketing skills do individuals need to master to advance their careers? Recruitment & Selection: What marketing skills and experiences should potential employees exhibit? Succession Planning: What is the right progression of responsibilities and skills within an organization? Ultimately, an effective set of competencies offers individual contributors and managers a roadmap of where people are going in the organization. Employees can create their own path by choosing which skills to master over time, and then work with their managers to create that path. This helps motivate employees and reduce turn-over. It also allows managers to see their organization from the point of view of their employees. It can also help streamline the review process. Training front-line personnel on how to articulate the value of their offering. B2B suppliers face intense, challenging sales environments and their sales people need the skills to accelerate the sales cycle and defend pricing and margins. 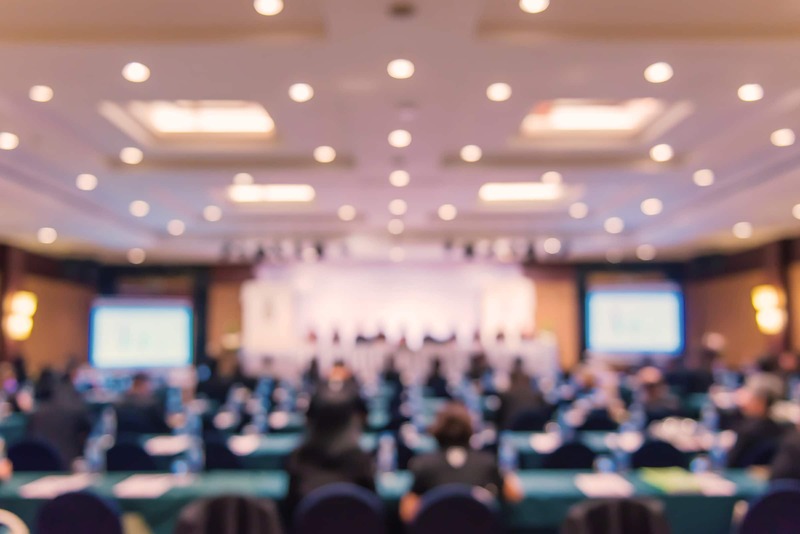 Our sales training and negotiation programs can be integrated with our clients’ existing training programs and are designed to leverage the investment made in sales tools and other forms of collateral. Our programs are industry-specific and can be delivered on-site at client facilities. Marketing and sales strategies are only as effective as the people who implement them. That is why training is an integral part of any company’s effort to achieve marketing and sales excellence. My presentations address our economic, political, and marketing systems: how they work, affect our lives, and how their performance can be improved. SPEAKING.COM: What do you want people to learn/take away from your presentations and what types of audiences would most benefit from your message? KOTLER: My presentations address our economic, political, and marketing systems: how they work, affect our lives, and how their performance can be improved. My work on capitalism and democracy is designed to help people – who have not thought much on how our economic and political systems function – to become inspired about learning more and discussing key ideas with others. Almost anyone with an interest in marketing and global politics will benefit from my presentations, but I suspect that the middle class will derive the most benefit since they are in the best position to encourage discussion and debate. I think that lifelong learners especially will derive some pleasure in moving through my arguments and debating them as well. Though my recent books focus mainly on events in the U.S., my main messages extend and are easily tailored to a much more global audience. I have been giving presentations abroad for over 40 years. My most frequently visited countries have been Italy, Sweden, Brazil, Japan, China, Indonesia, South Korea, and Mexico. • How big money in politics is destroying democracy in the U.S.
• Restructuring our election processes to boost participation. • Ways to reduce the growing income gap and save a troubled economic system. "When the two political parties running the American government are stuck in gridlock and refuse to work together on the mounting problems the nation faces...something is terribly wrong in America." An examination by the ‘father of modern marketing’ into how well a long cherished product (democracy) is satisfying the needs of its consumers (citizens), bringing conversation and solutions on how we can all do our bit to bring about positive change. At a time where voting systems are flawed, fewer vote, major corporations fund campaigns and political parties battle it out, democracies are being seriously challenged and with that the prospects of a better world for all. Philip Kotler identifies 14 shortcomings of today’s democracy and proposes potential remedies whilst encouraging readers to join the conversation, exercise their free speech and get on top of the issues that affect their lives regardless of nationality or political persuasion. With the fall of the Berlin Wall, one economic model emerged triumphant. Capitalism–spanning a spectrum from laissez faire to authoritarian–shapes the market economies of all the wealthiest and fastest-growing nations. But trouble is cracking its shiny veneer. In the U.S., Europe, and Japan, economic growth has slowed down. Wealth is concentrated in the hands of a few; natural resources are exploited for short-term profit; and good jobs are hard to find. 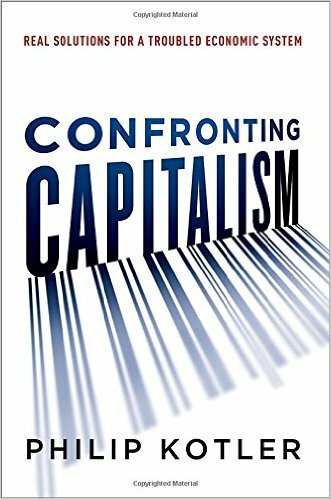 With piercing clarity, Philip Kotler explains 14 major problems undermining capitalism, including persistent poverty, job creation in the face of automation, high debt burdens, the disproportionate influence of the wealthy on public policy, steep environmental costs, boom-bust economic cycles, and more. Amidst its dire assessment of what’s ailing us, Confronting Capitalism delivers a heartening message: We can turn things around. Movements toward shared prosperity and a higher purpose are reinvigorating companies large and small, while proposals abound on government policies that offer protections without stagnation. 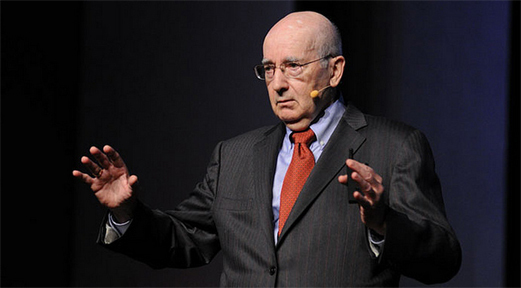 Kotler identifies the best ideas, linking private and public initiatives into a force for positive change. Combining economic history, expert insight, business lessons, and recent data, this landmark book elucidates today’s critical dilemmas and suggests solutions for returning to a healthier, more sustainable Capitalism–that works for all.